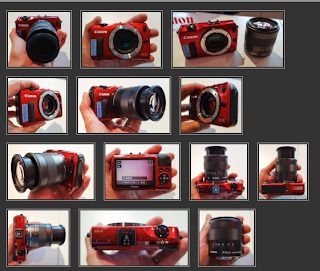 My sources in Asia have informed me the Canon EOS-M is now shipping and available for sale in a few countries. This mean the official release of the EOS-M in North America on October 15, 2012 should be on time. Preliminary reviews seem positive. Will be looking out for a more definitive one for you.